In some Indian (Dharmic) religions, a chakra is thought to be an energy point or node in the subtle body. Chakras are believed to be part of the subtle body, not the physical body, and as such, are the meeting points of the subtle (non-physical) energy channels called nadi. Nadi are believed to be channels in the subtle body through which the life force (prana) (non-physical) or vital energy (non-physical) moves. Various scriptural texts and teachings present a different number of chakras. It’s believed that there are many chakras in the subtle human body, according to the tantric texts, but there are 7 chakras that are considered to be the most important ones. Working with the Chakras is a powerful method of balancing your relationship with your inner mind and body. When all of the Chakras are opened the body is freed of blocked energies, allowing you to sense yourself and the world in a profoundly new way. There are many methods of working with the chakras, but visually understanding what they are can help tremendously. 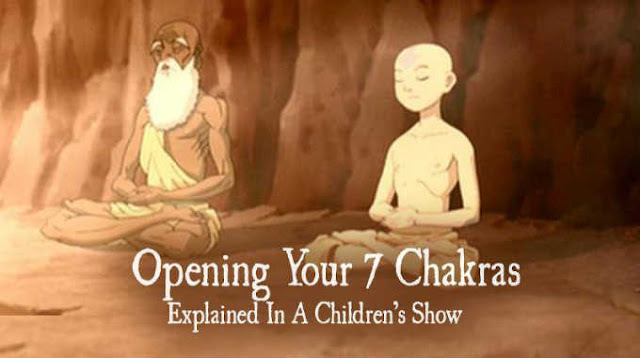 This short video bellow illustrates directly from the ancient teachings about chakras and provides a good introduction to understanding the body’s energy centers.